Rod Parker is a financial manager with more than 30 years of experience. He started at the Ernst and Young CPA firm where he received his Certified Public Accountants License. Parker worked at DTE Energy for 30 years where he retired as a manager in the Controllers Area in 2013. While there, he worked in the following areas: General Accounting, Property Accounting, Financial Systems, Interconnection Sales and Division Controller for Distribution Operations and customer service. He also has served as controller for a number of DTE’s non regulated subsidiaries, (i.e. DTE Energy Trading, International Transmission Company). In addition, he was on the system projects for the PeopleSoft and SAP Financial Systems. 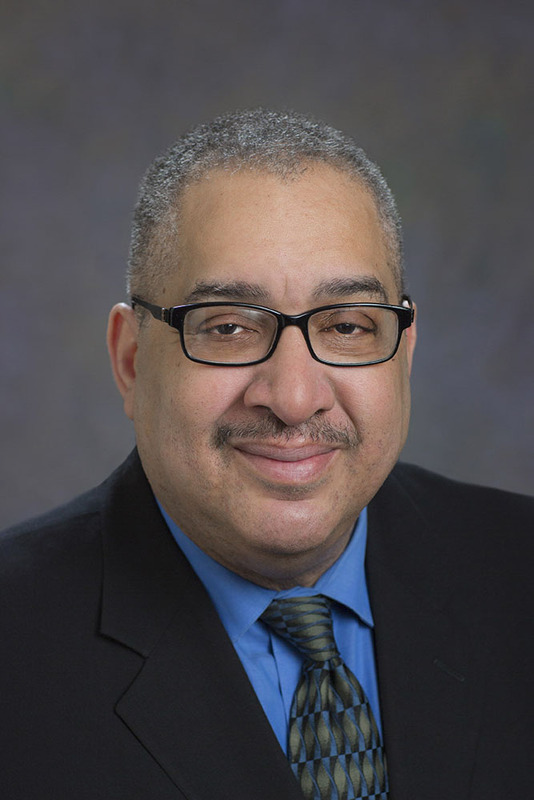 Parker is a lifetime resident of the City of Detroit and has served on the Boards of several nonprofits including DESC, DAPCEP and Core City Neighborhoods. Rod is currently working as a consultant providing accounting and auditing service to a number of local CPA firms.